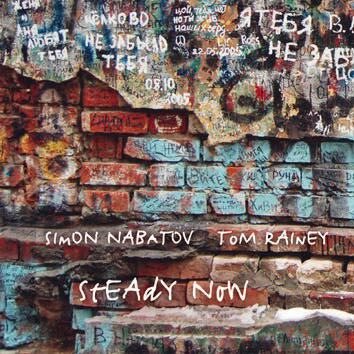 Simon Nabatov and Tom Rainey have been playing together in different bands since 1990 - trios with Mark Helias or Drew Gress, quintet including Mark Feldman, Herb Robertson and Mark Helias, Matthias Schubert Quartet, NDR Big Band and Klaus König Band. In August 2005 they made a recording produced by the NDR Radio in Hamburg. It was a joyous reunion after a two-year break, and the very first time the two played in duo. The result is a set of free improvised pieces with concise dramaturgical inclination and a wide variety of modi operandi, all stemming from the long-term musical bond between them.